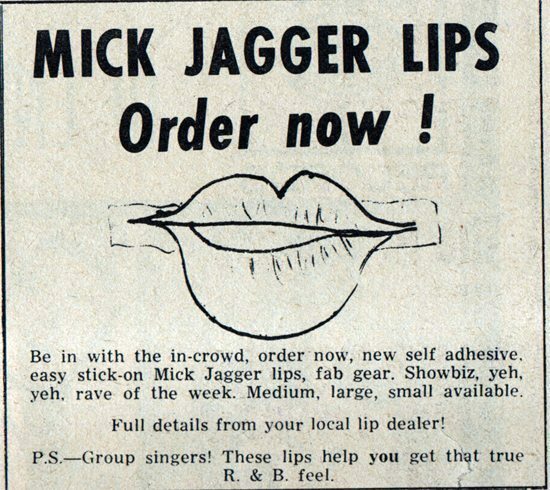 It’s the most famous band identity on the planet, and arguably the tongue and lips is now one of the most famous brands in the world. 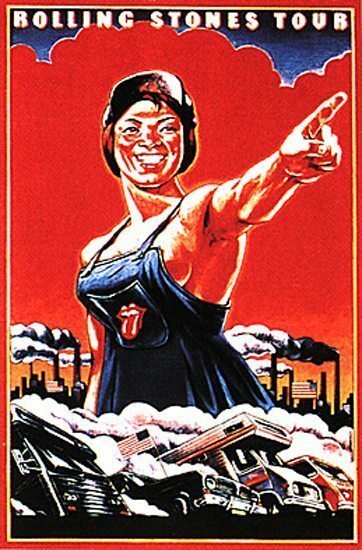 When Jo Bergman from the Rolling Stones’ office in London wrote to John Pasche, a student at the Royal College of Art in London, in April confirming that he was to go ahead with designing “a logo or symbol which may be used on note paper, as a programme cover and as a cover for a press book’ no one involved could possibly have imagined the train of events that they were setting in motion. 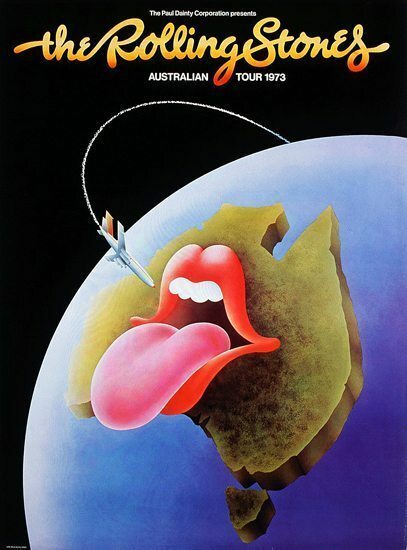 John Pasche as the world knows came up with the famous ‘tongue and lips’ logo. Having said that the world knows it was Pasche, there are still some that trot out the idea that it was Andy Warhol, but this was confusing the famous artist’s role in creating the cover of Sticky Fingers the band’s 1971 album. 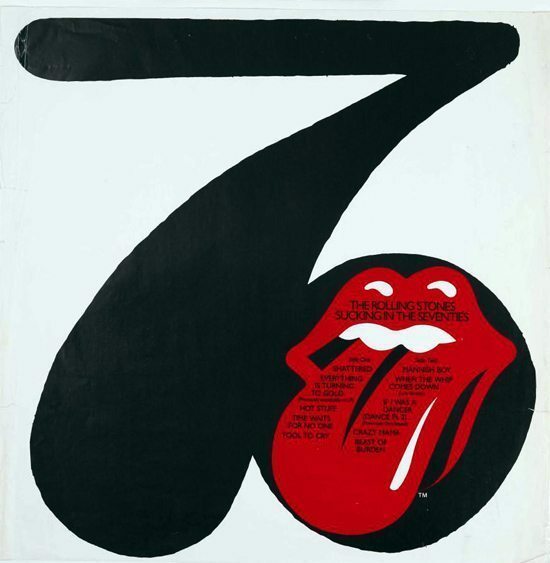 It was Mick Jagger’s idea to ask the Royal College of Art for possible candidates to do the design; it was one of the tutors at the Royal College that suggested 24 year old post graduate student Pasche. 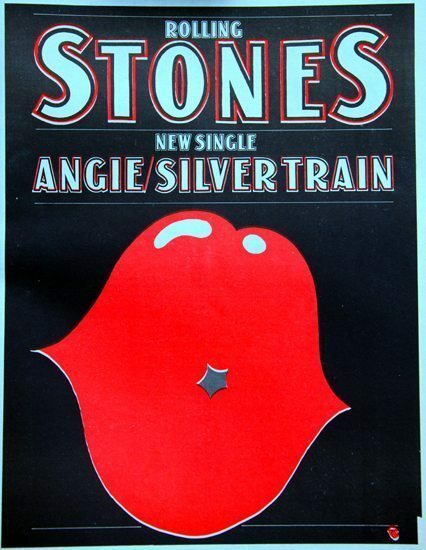 The first time people had a chance to see the ‘tongue and lips’ was on ‘Brown Sugar’ that came out as a single on 16 April 1971 (7 May in the US). 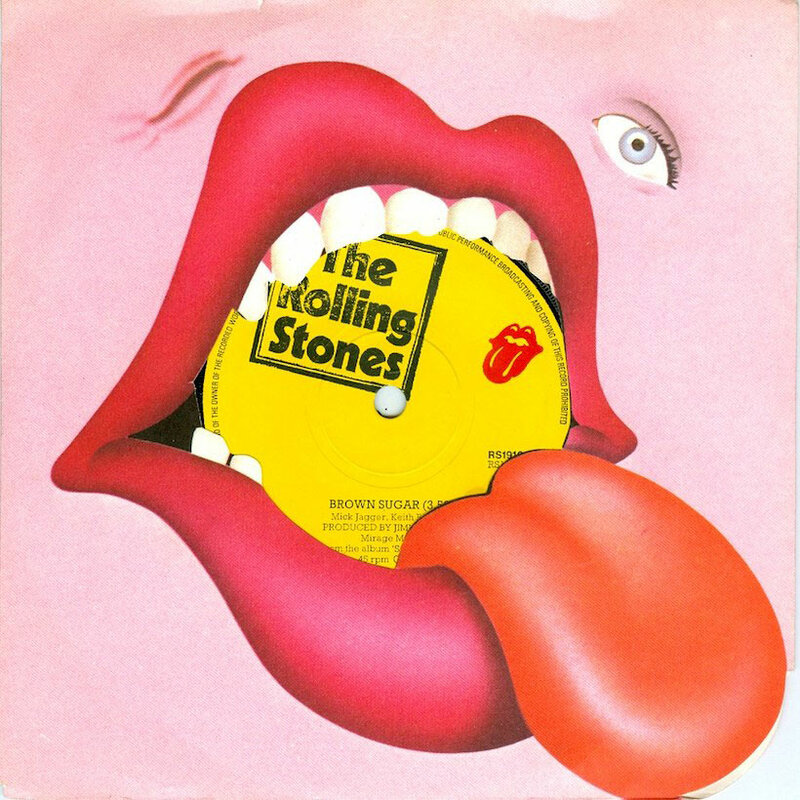 But as you can see from the 45 centre (above) the tongue and lips were very much a secondary item compared to the ‘stamp’ for The Rolling Stones, which to begin with was the identity of the band’s record label. 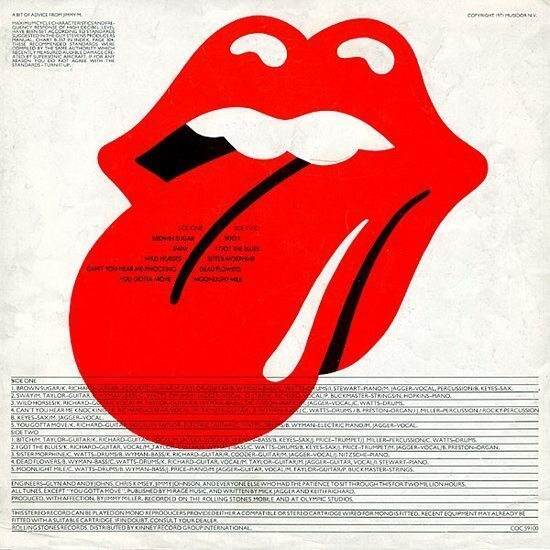 A few weeks later the insert for Sticky Fingers had the ‘tongue and lips’ more prominently displayed. 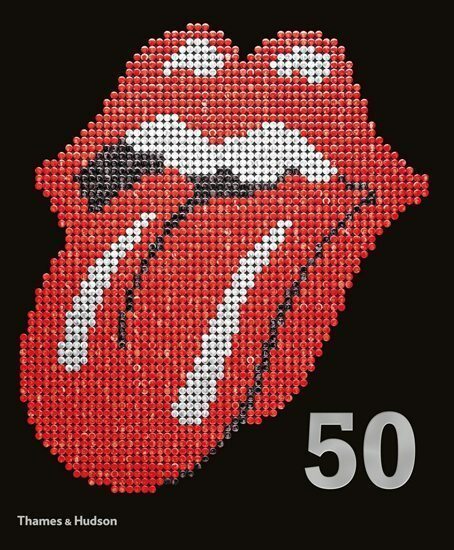 Close to half-a-century later the stones’ logo has become one of the most instantly recognizable and financially lucrative brand identities on the planet – practically on a par with Nike and Coca-Cola, who have both spent a good deal more money advertising their logos. je te tire la langue na!!!!!! 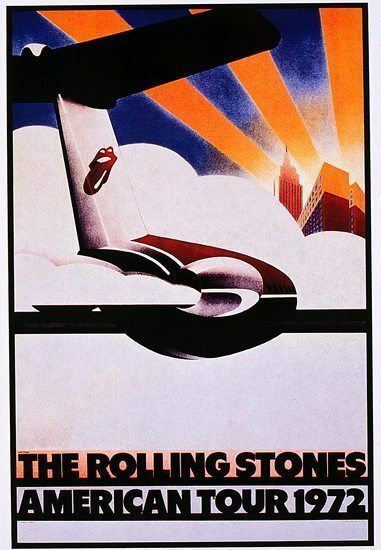 the stones have given us a lifetime of good ole ROCK-N-ROLL, thanks boys. How can you not enjoy such a classic! 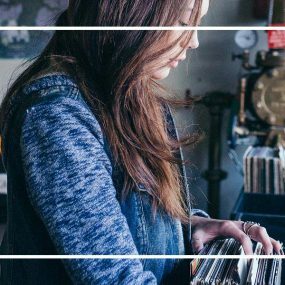 I love your music Rolling Sones…… can’t wait to get together. 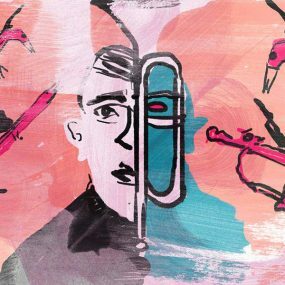 I would love to introduce you at some disclosed show! Hint hint! Just sayin…. 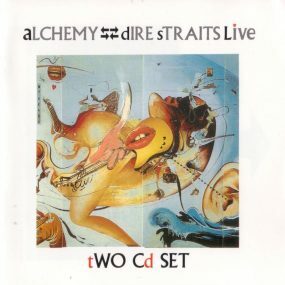 I learned to play guitar only because I wanted to play their songs. 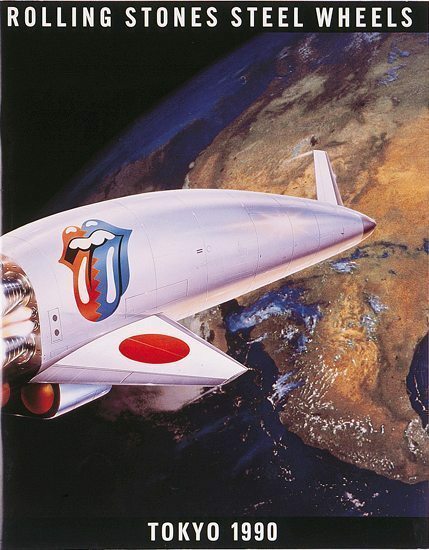 My youngest son’s name – Justin Keith Richards Jones. Yes, I am a fan. 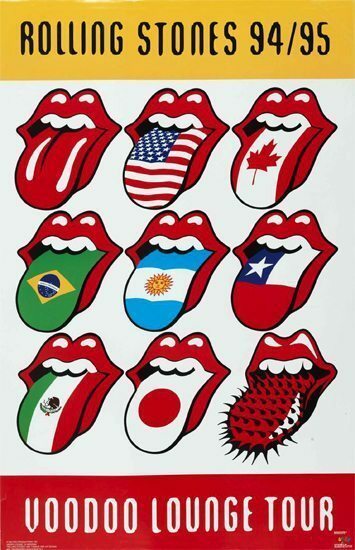 I´m a Rolling Stones fan since the mid-60s. I have been at 12 concerts. 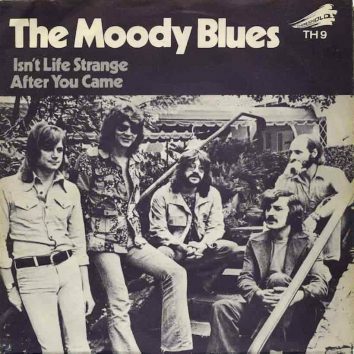 The first on the 4th Oct. 1973 in Vejlby-Risskov, Denmark and the latest on the 10th June 2014 in Berlin. 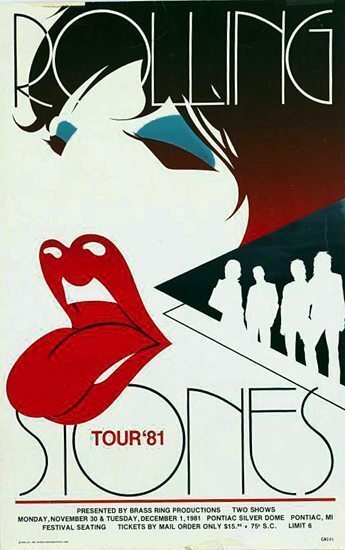 I also have my own private Rolling Stones website: http://www.freewebsite-service.com/rollingstones/forside.php Please feel free to pay it a visit. 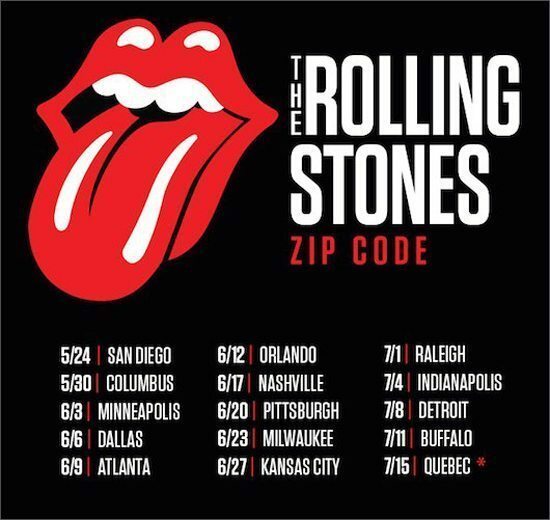 Can’t wait to see the Rolling Stones in Buffalo on July 11th…great way to celebrate my birthday!!! 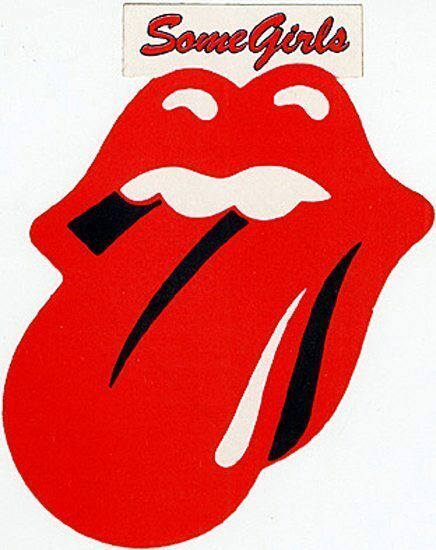 LOVE the Stones, love the music, love the logo would love to introduce you guys anywhere. But you forgot your greatest admirer… Please come to Boston or Foxboro. I’m sure it was an oversight. Its great! 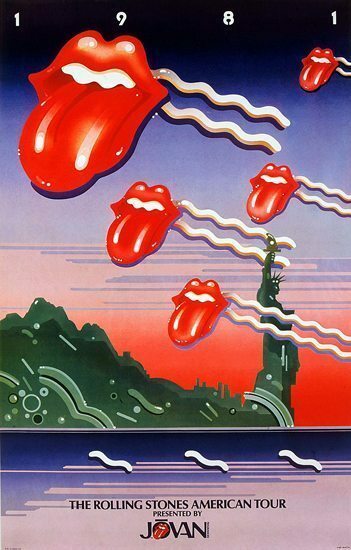 That the Stones recognizes Buffalo NY as a true fan base! The fans here love there sports teams and has adopted The Rolling Stones as one of there own!!!! 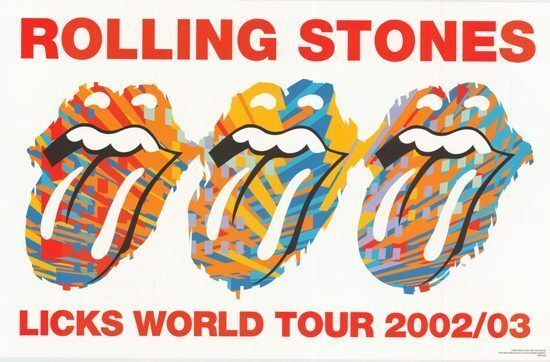 Love the Stones love the music love the logo. But you forgot your greatest fan. I’m sure it was an oversight. Please come to Boston or Foxboro MA guys. Please. Rock it out!!! So glad you’re coming back to Indianapolis. Got tickets a few days ago. See you there!! !